Loyalty WashCard has now arrived! 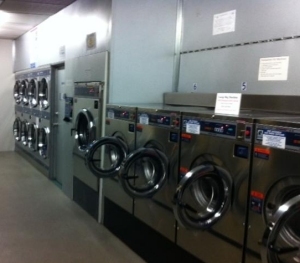 Commencing this week customers can purchase a pre-paid WashCard to use on washers and dryers. The Cards can be registered on line and adding value on line automatically adds Bonus Rewards to your card! Plus depending on your monthly spend you may also qualify for Loyalty Rewards! Sounds good? Then what are you waiting for?